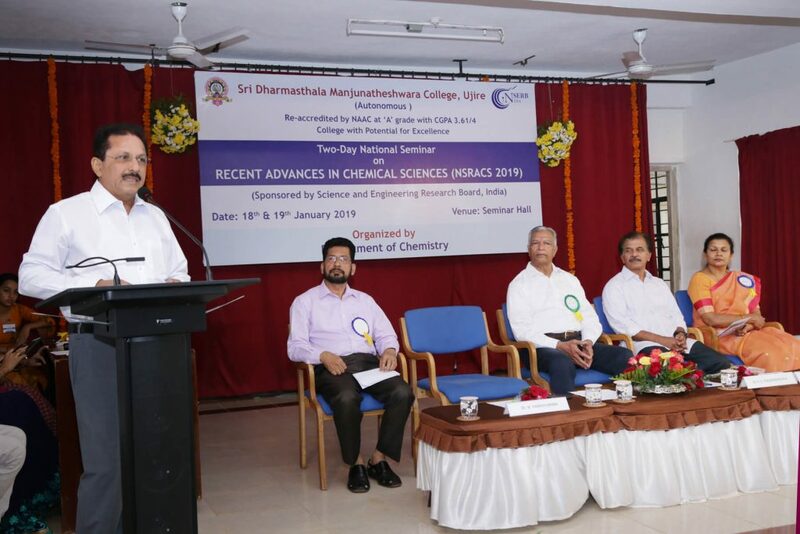 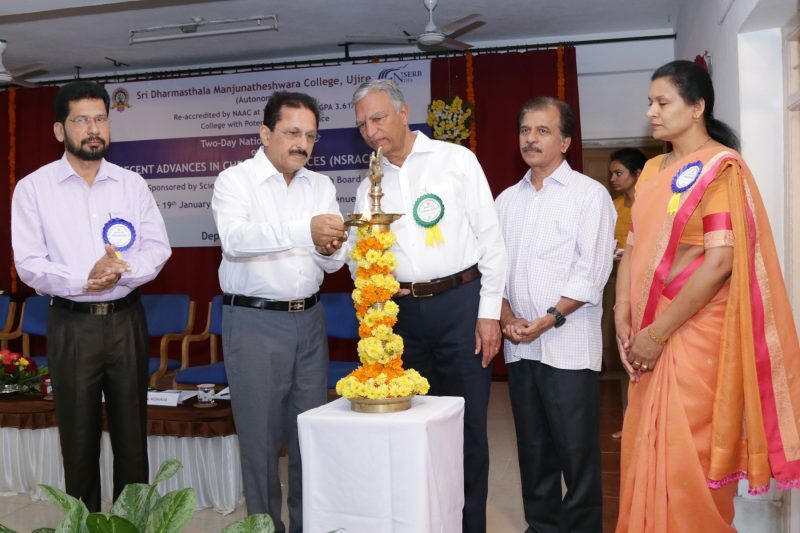 The two day event was succeeded by a valedictory event graced over by Dr. Arun M Isloor, Professor and Head of Chemistry department, NITK Surathkal. 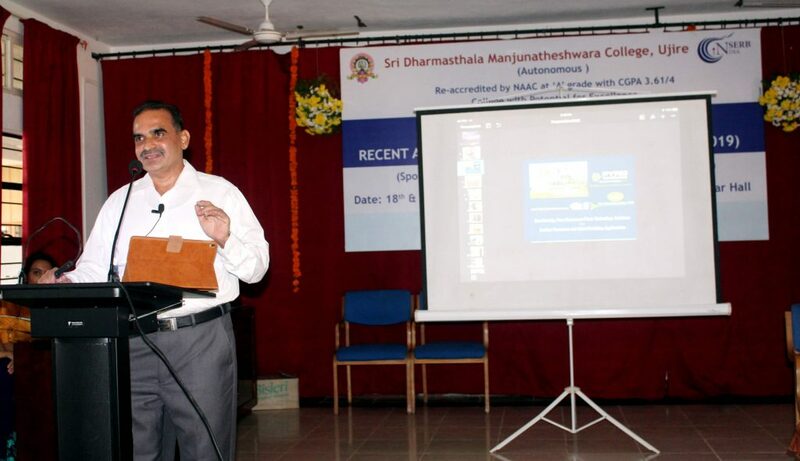 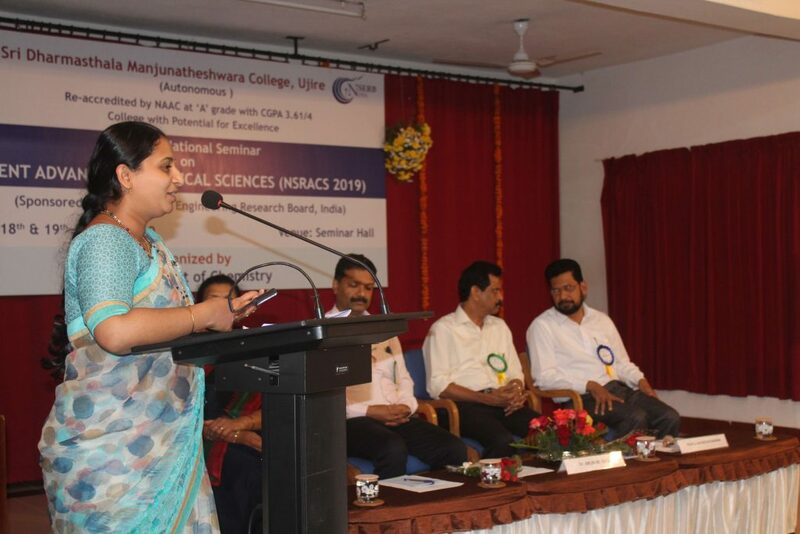 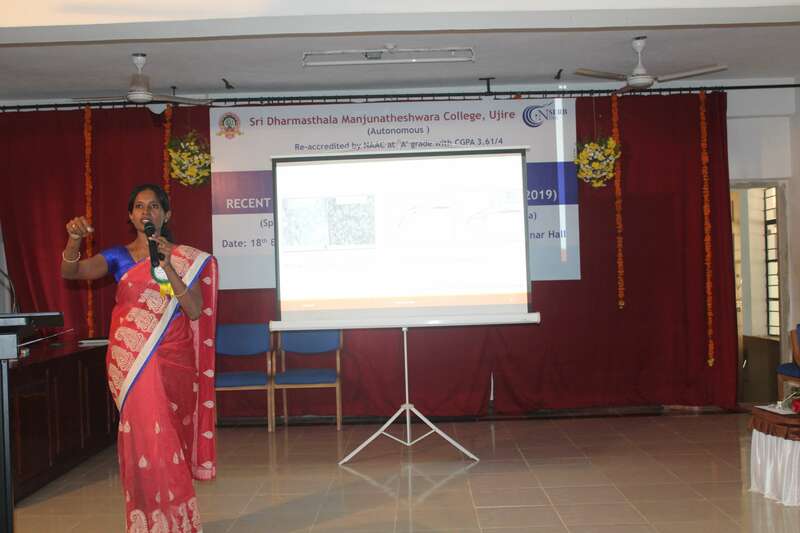 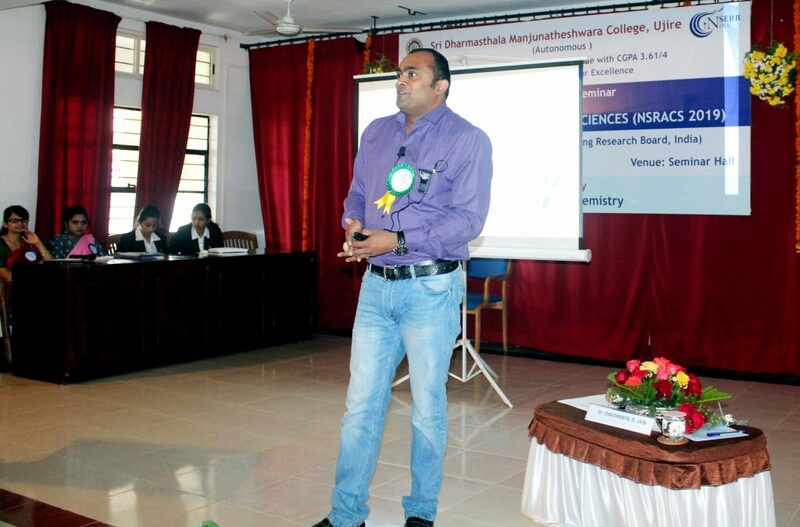 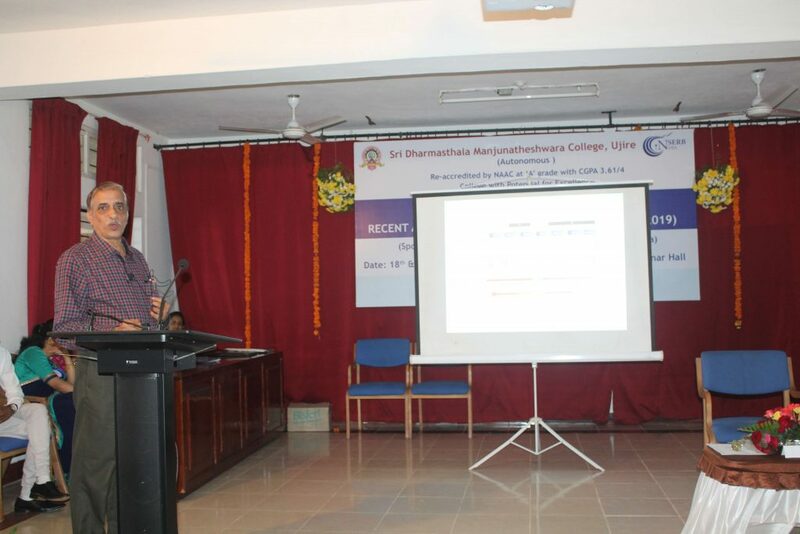 The principal of the college Prof. T N Keshava and Chemistry department faculty were present during the entire event. 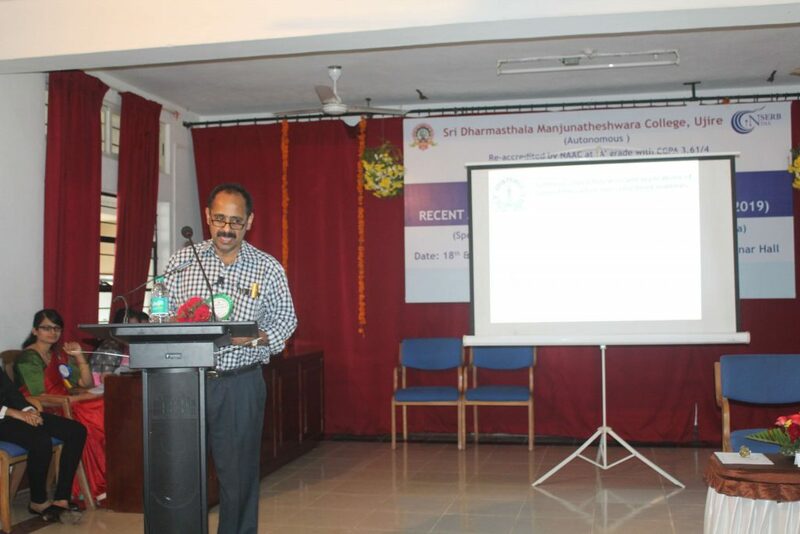 Research and innovation prospects in the field of chemistry were discussed extensively in the seminar.